2 gang coaxial socket in a polished chrome finish. 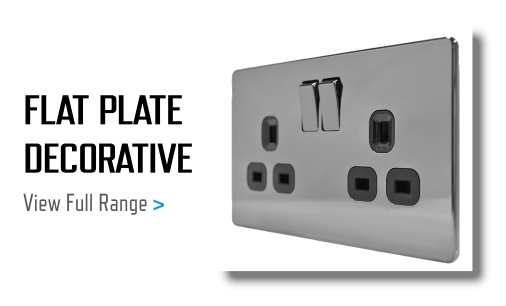 Other sockets and switches are available in this range. The BG Nexus metal polished chrome twin tv coaxial socket (2 gang), has a stylish, slim profile design. Lightly coated with a finger print resistant lacquer, this twin socket has a contemporary look and feel. The product is built using white inserts from the BG Euro Module range, complimented by colour coded screws and a full grid system. 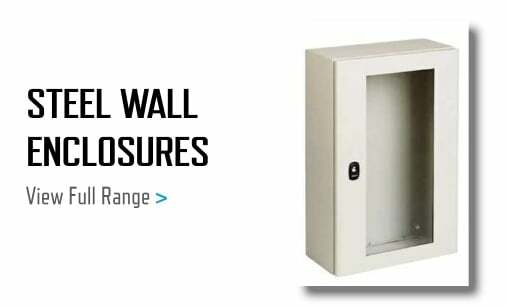 Benefiting from a moisture protective gasket, smooth, rounded edges and corners. Be safe in the knowledge the NPC61 is a quality, practical, decoratively versatile, value for money product (BS 1363 part 4).